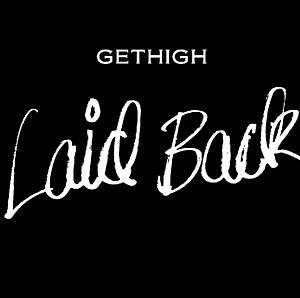 "Get High" is a new track release from Laid Back. The lyrics may instantly lead your mind onto thinking of cannabis, but try to think about it in a broader context. 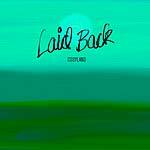 Musically, the groove is kept groovy, with an updated twist. Danish electronic musician and DJ Kasper Bjørke has done a really cool remix. There's also a space mix, for those who like to get out there and more into it.